One of the first MMLP songs I heard was a snippet Marshall Mathers on the internet, and the house album cover was obviously included; so I automatically picture the cover when I hear MM. Why did Eminem rap about drugs on SSLP when he wasn't using back then? 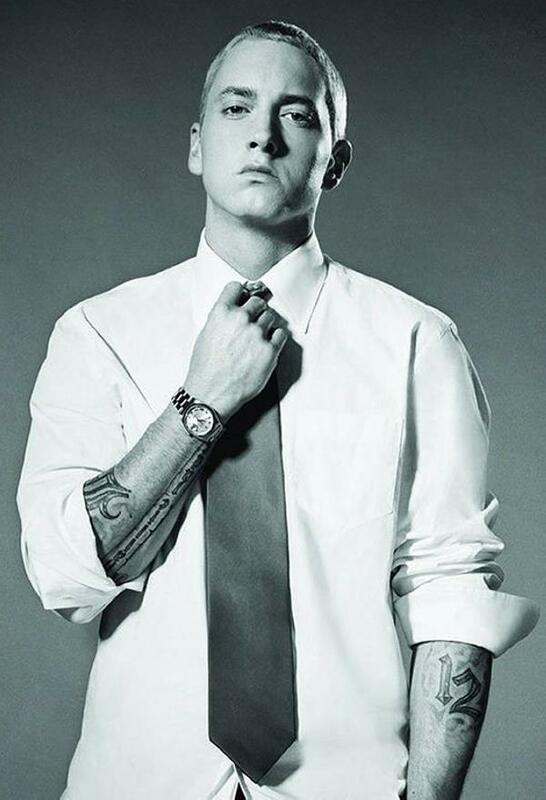 Any pics of em recently with the lazy eye? Blogs McGooch wrote: Why did Eminem rap about drugs on SSLP when he wasn't using back then? Hmmm. Maybe during the recording part but not during the writing.